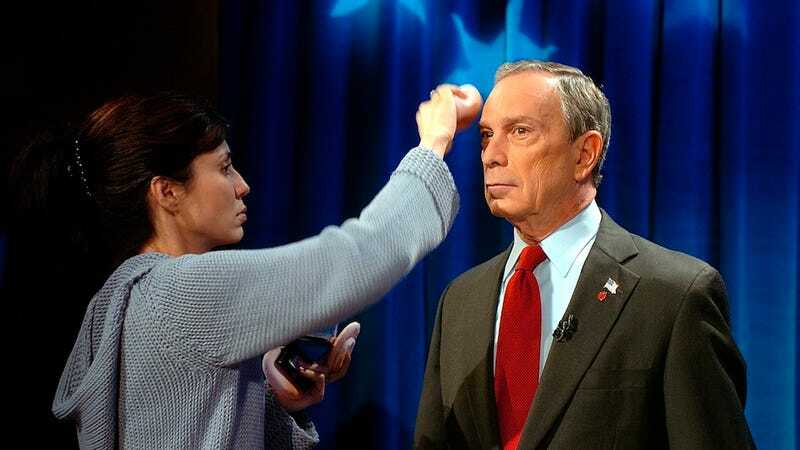 What would New York City Mayor Mike Bloomberg wear if he were a woman? is a question that has probably kept zero thousand people awake at night, but regardless, here's the answer you haven't been waiting for. I like women and I think that they look stunning in high heels — not that they look bad without high heels. I wouldn't criticize anybody. But, if I were a woman, I think I would wear high heels. He then added that he "just lik[ed] women." Me too, Mayor Mike Bloomberg!